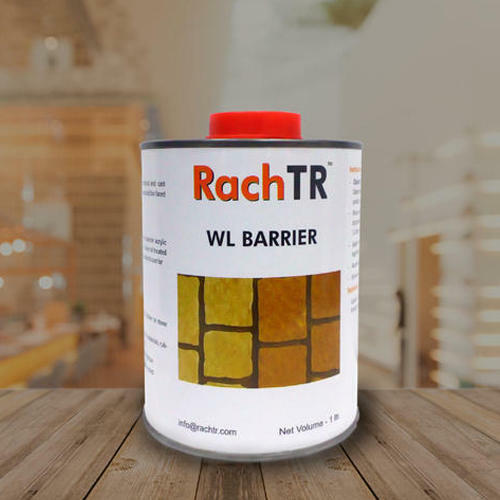 RachTR WL Barrier Granite & Sandstone Sealer is an excellent product for Sealing and Color Enhancement for Stones, Bricks, Sandstones, Granite etc. Established in the year of 2013, Rachtr Chemicals Private Limited is engaged in manufacturing of Protection Chemicals, Adhesives & Grouts, Cleaning & Maintainenance and much more. We at RachTR continuously strive to break technological barriers in providing not only the right solution but the best solution to our customers in ceramics and construction industry. Driven by strong consumer focus and innovative spirit, We wish to transform the construction chemicals industry. We not only want to deliver excellent products but also want to educate consumers and other stakeholders.